Can Window Tinting Prevent Skin Damage? | Innovative Solar Control Inc. Can Window Tinting Prevent Skin Damage? | Innovative Solar Control Inc.
Can Window Tinting Prevent Skin Damage? Home > Window Tinting Blog > Can Window Tinting Prevent Skin Damage? There are two reasons why you should be concerned about skin damage. The first is wanting to have a nice complexion and toned, unwrinkled skin. The second is to avoid developing skin cancer. Exposure to ultraviolet (UV) radiation from sunlight contributes to 90% of melanoma cases. 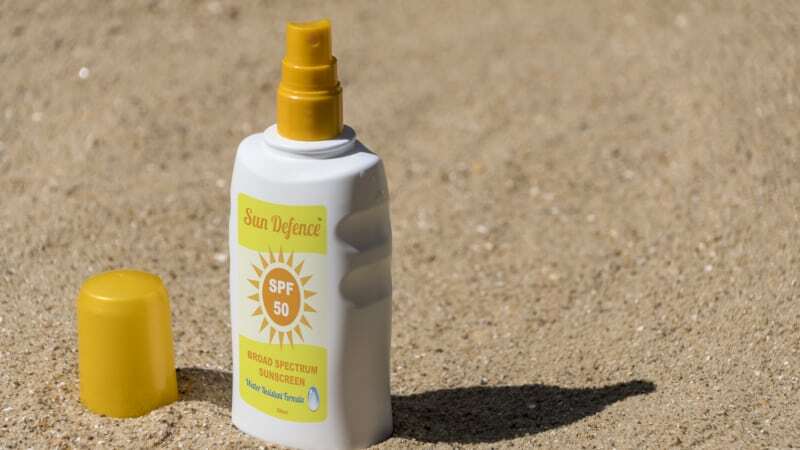 With the number of cases rising each year and one in five people developing skin cancer during their lifetime, it is natural to look for ways to reduce your risk. If you’ve wondered if window tinting could help, you are right. A quality product on your home and vehicle windows can go a long way to preventing skin cancer and other skin damage. It sure beats slathering sunblock on for your morning and evening commute. It is a common misconception that you only need to worry about sun exposure if you spend time tanning or frequently get sunburns. The damaging effects are long-term and often go unnoticed. The cumulative effect is as dangerous as experiencing immediate burns and blisters. Professionally installed window tinting can block roughly 99% of the UV rays. This doesn’t mean you have to endure darkened windows in your home and vehicle. There are clear and lightly tinting window tinting products that are treated with a UVA protectant, which is the component of UV rays that has the long-term effects. If you would like to know more about window tinting for your home, vehicles, and even RV, give us a call at Innovative Solar Control Inc. We offer fast service, a friendly atmosphere, and reasonable prices so you can have peace of mind that you are protected from skin damage. We have more than 25 years of experience and use high quality materials to give you the best possible results.